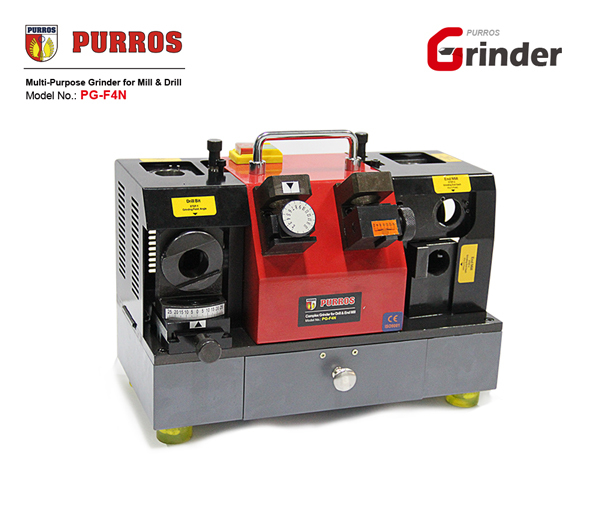 PURROS PG-13D Patent Drill Bit Grinder, Grinding Ranges Dia. 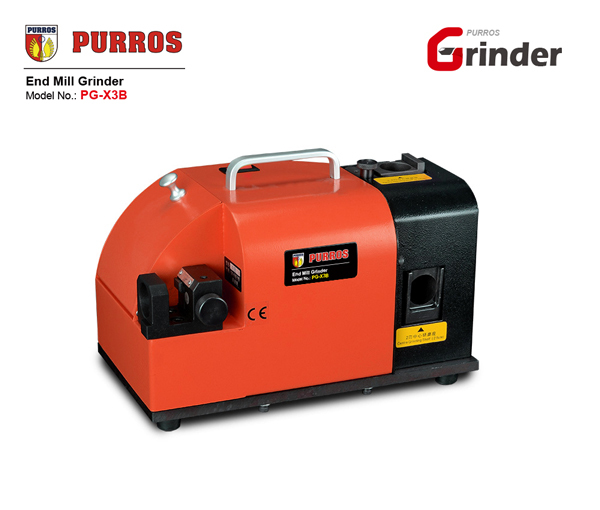 : Φ3( Φ2)-13(Φ15), Grinding Point Angle: 90°-135°, Power: AC220V/120W - Purros Machinery Co.,Ltd. 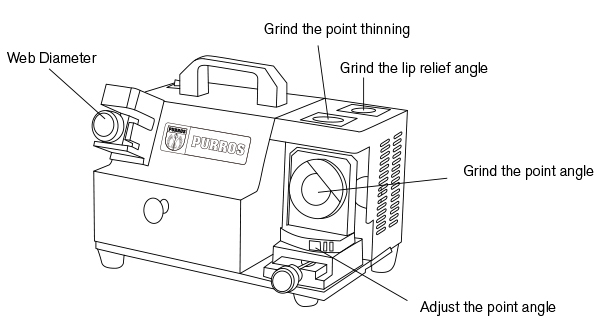 PG-13D Patent Drill Bit Re-sharpener is portable, easy operation, accurate and fast. 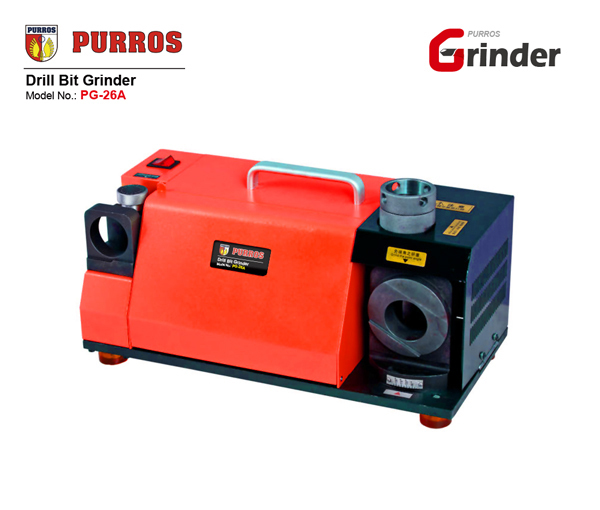 This grinder is portable, easy to operate, accurate and fast. 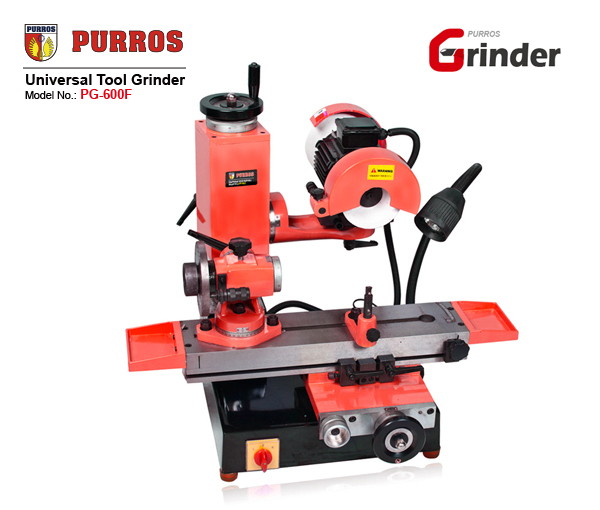 Drill bit grinding is accurate and rapid, easy to operate, without requiring professional skills to grind. 1. 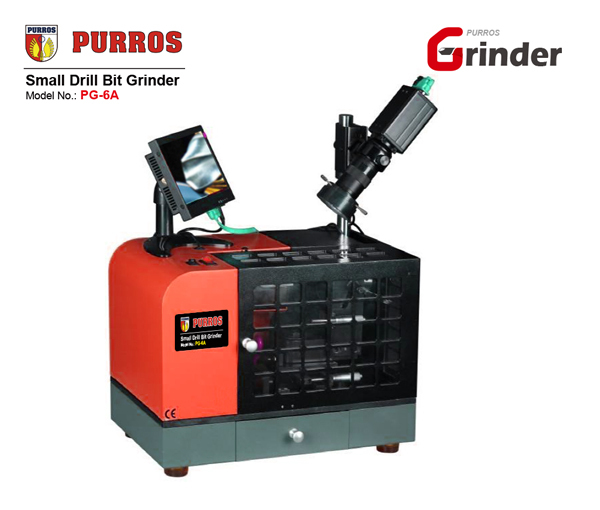 Portable drill grinder, with grinding wheel, it can be equipped directly with an accurate angle and longer service life. 2. 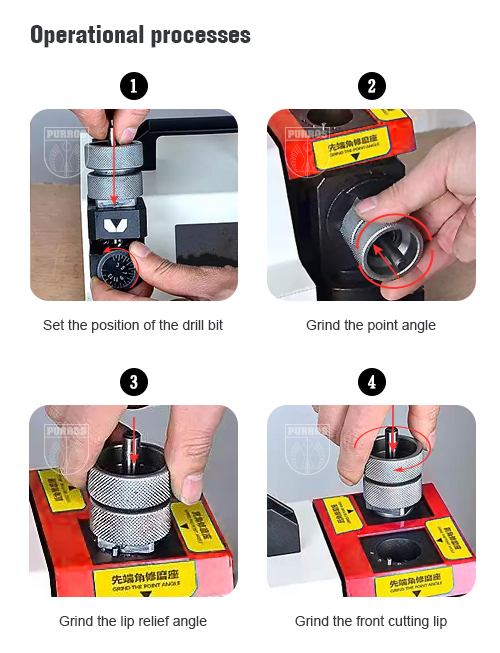 Patented product, it can be sharpened the point thinning of drill bit, lip relief angle and point angle, you can control the center spot at random instead of center drill, chip removal easily, drilling with a light heart. 3. It is better to sharpen the drill dia. from 3mm to 13mm. 4.Standard with CBN grinding wheel for the HSS material, Optional SDC grinding wheel for the carbide material. 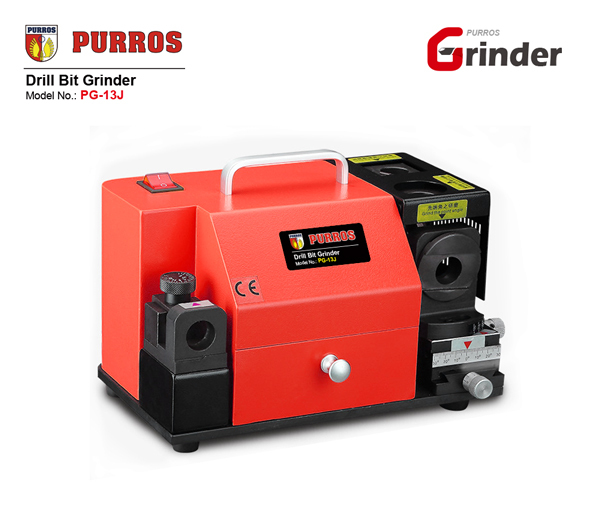 I ask for an offer for “PURROS PG-13D”, but have a question about is available voltage 230V in our country(SLOVENIA (EUROPE))? Together with fast mail to me, please tell me the time delivery. Thank you. Best regards! 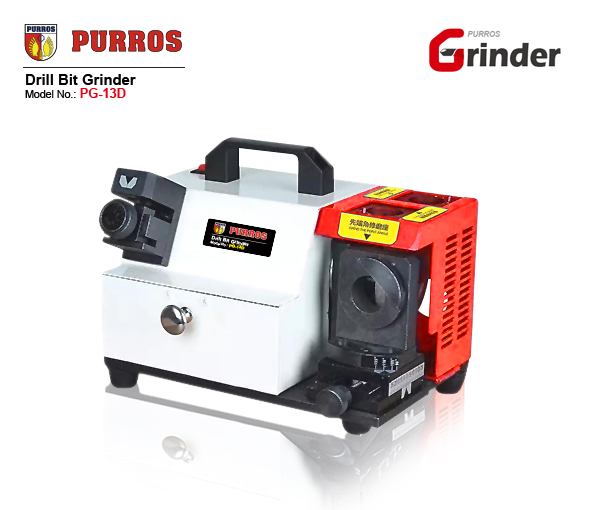 Yes, “PURROS PG-13D” has the model that suitable for this power supply in your country. We have back to you by email. Please check it! If any questions feel free let us know! Thank you. It works great.It does not come with directions so you will have to watch a couple of youtube videos to figure out how it works. It makes it fun sharpening drill bits. Good luck.